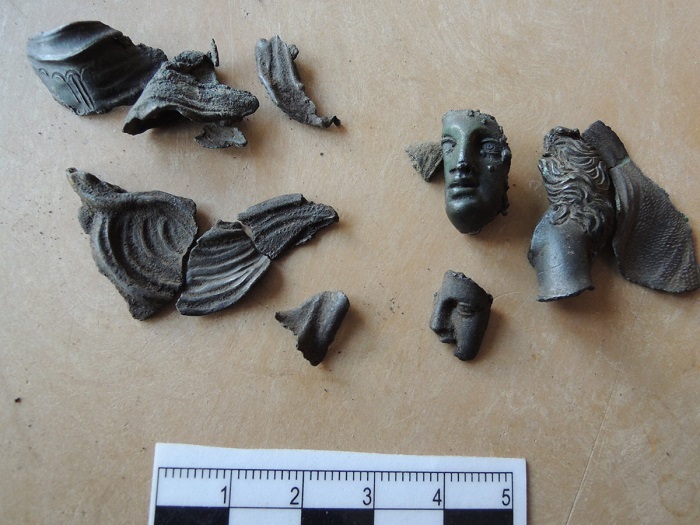 Βronze pieces of a Greek warrior’s breastplate have been unearthed near an ancient Celtic fortified settlement in southern Slovakia. Regine Thomas of Cologne University digitized and analyzed the pieces, and determined they were once part of a relief that depicted the mythical battle between the Greeks and the Amazons. The pieces are thought to have been made in southern Italy in the middle of the fourth century B.C. “It is the oldest original Greek art relic in the area of Slovakia,” said Karol Pieta of the Slovak Archaeological Institute. He thinks the bronze artifacts may have traveled with Celtic warriors, who could have plundered them from the Greeks early in the third century B.C. 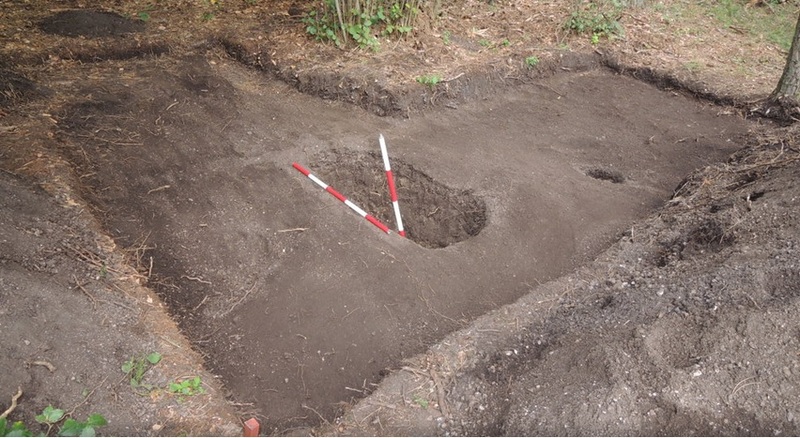 The spot where the breastplate pieces were found is said to have been used by the Celts for ritual sacrifices. Archaeologists uncovered a sacrificial hole containing burned human and animal bones, bracelets made of blue glass, a spur, and a lot of pottery fragments. The Celts are thought to have thrown their beverage containers into a bonfire after sacrificial feasts.